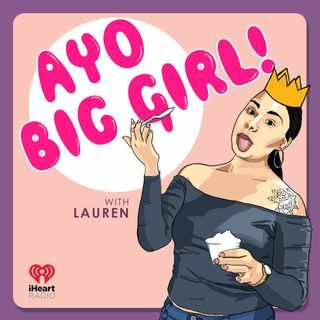 TRIGGERED: RACE | AYO BIG GIRL! In this episode we talk about RACE: BLM, White Privilege, and Immigration Policies. Hearing both sides will hopefully bridge the gap between opposing parties, listen to hear Ralph & Isaac debate it out!